Sign up today for your 3 Month Trial Period of LIFE 1010's E-mail Program! You will receive your first 3 month of LIFE 1010's E-mail program FREE! 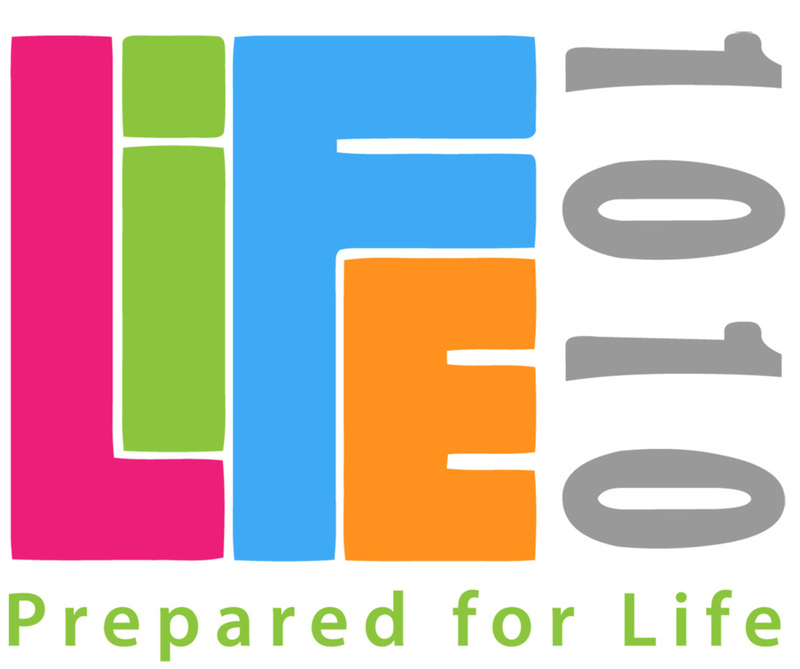 After 3 months you will have the option to continue the LIFE 1010 program or cancel your subscription.